Ha ha – who knows? If you find out before I do, let me know. 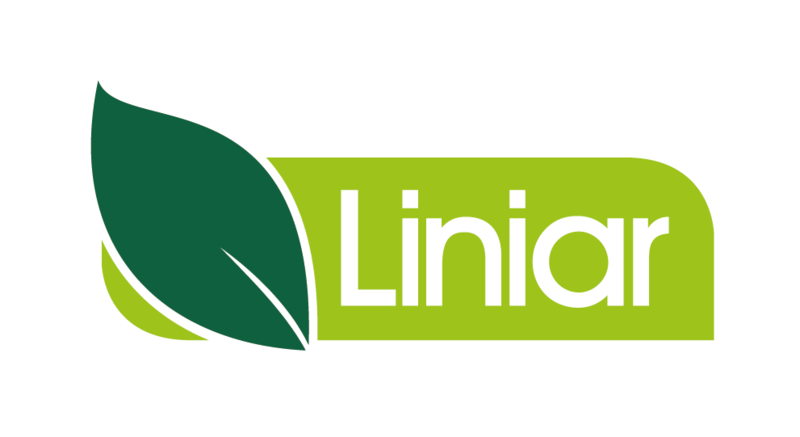 I suppose I know a little bit of everything that Liniar produces, and can promote it in a way that people seem to like! If you have a problem,and no one else can help you, then you need to call me… The man who can! Everything! From the rest of the team to the great customers we have. It is a fantastic place to be. I love spending time with my new wife and children, although one has now left home. I have an allotment where I can escape when I need a rest from the new wife and children!